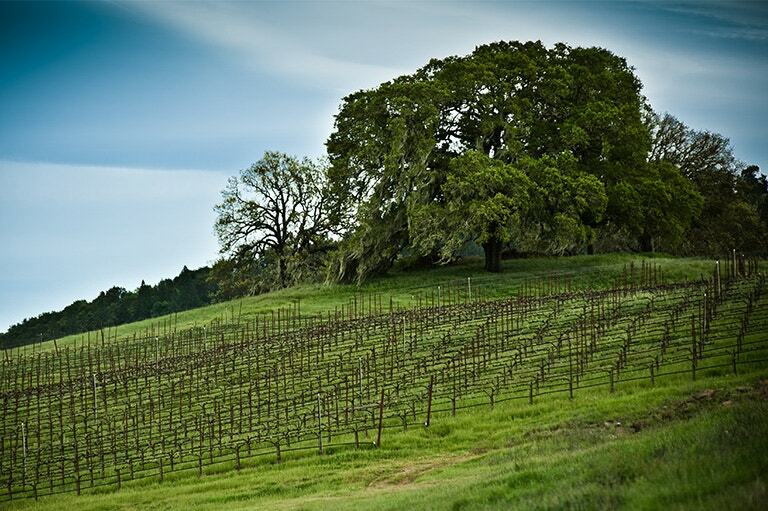 This peaceful Pope Valley vineyard in the Napa Valley AVA is pristine farmland, isolated from the busyness of the lower Napa Valley, reminding us of times gone by. 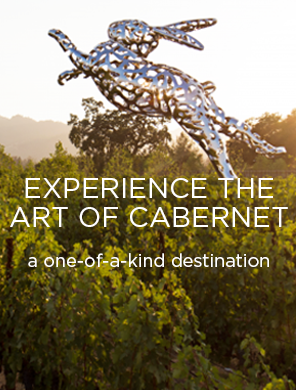 Just beyond majestic Howell Mountain, a few miles northeast of Rutherford in the western crook of Napa Valley’s Pope Valley, sits Hardester Ranch. 254 acres undulate along the base of the mountain; 144 select acres are planted to vine. 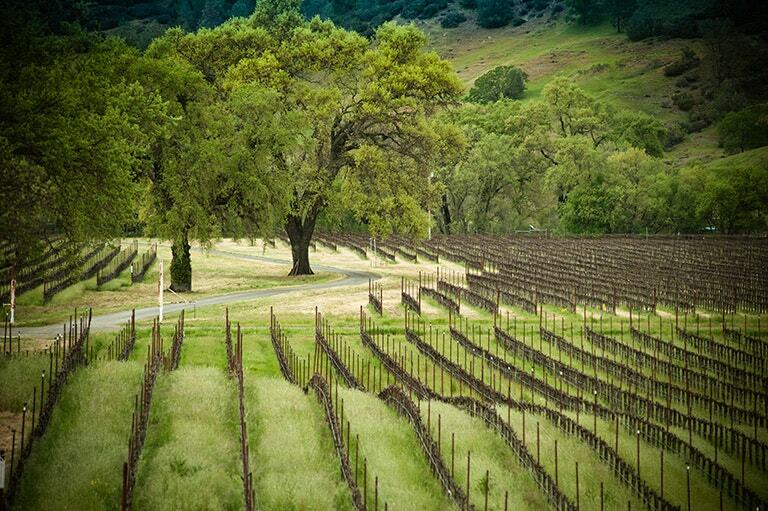 Serpentine roads cut through steep canyons leading to this hidden piece of Napa Valley, a bucolic terroir that sees very warm summers and cold winters, little rain, and generous sunshine. Primarily, Cabernet Sauvignon is planted in Hardester’s alluvial clay loam. The fruit is vivid and focused, rich, and fleshy. Deep, dark mountain flavors ride on intense aromatics. Steve Leveque and his winemaking team find this fruit to be the perfect foundation for HALL’s Napa Valley cuvées, supplying a purity of ripe, fragrant fruit that serves as the well-defined core of our blends.